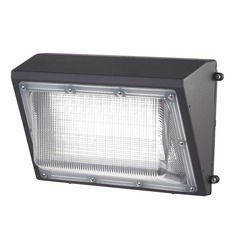 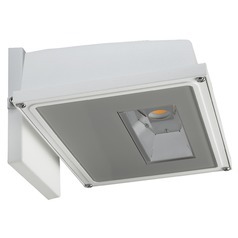 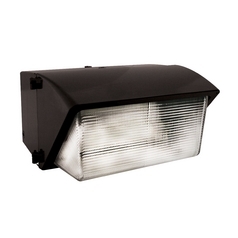 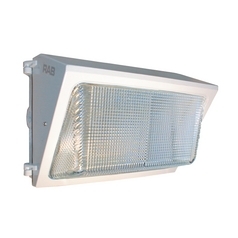 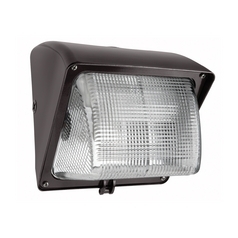 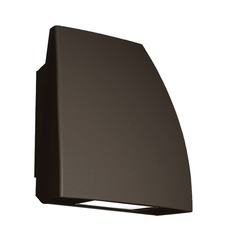 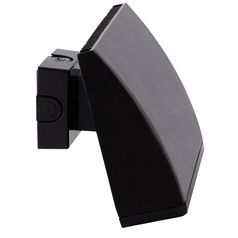 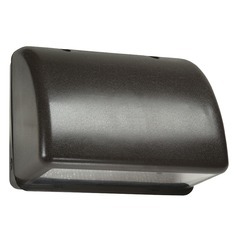 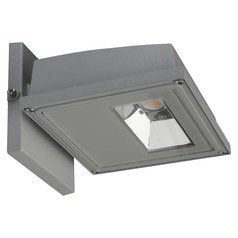 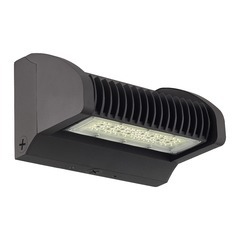 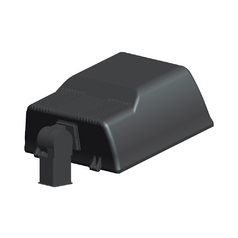 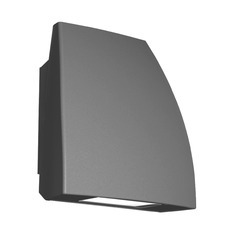 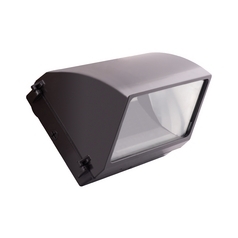 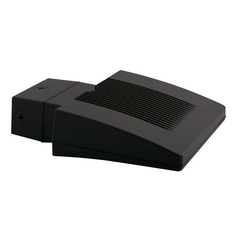 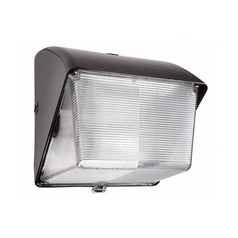 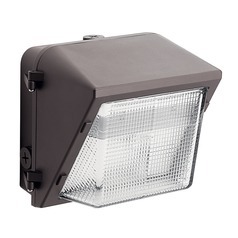 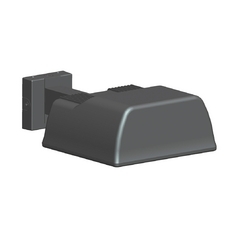 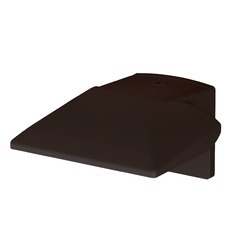 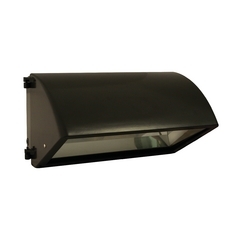 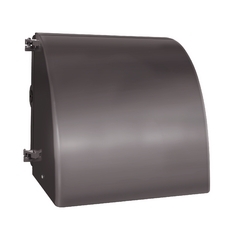 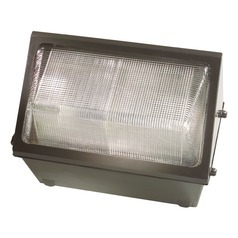 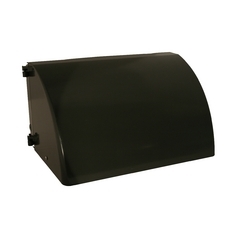 Give your home the added security it needs with these wall pack outdoor wall lights. 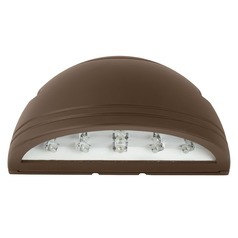 You'll not only find a wide range of colors, sizes, and design options to complement your home's existing decor, you'll also find an array of brightness levels and size options to perfectly coordinate with your needs. 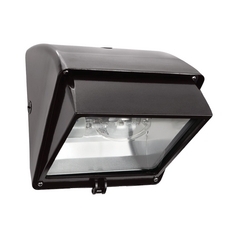 Whether you want something to scare away potential intruders, or you just need an extra light to help light the way when you get home late, these lighting fixtures are what you've been looking for. 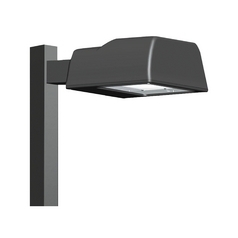 Unlike many security lights, you'll find plenty of stylish options, ranging from sleek and modern to more traditional lanterns. 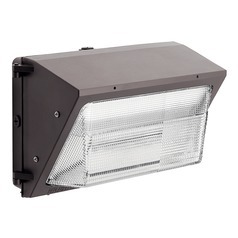 Find them all right here at Destination Lighting.